Veena Chandran specialises in functional tableware, personalised gifts and pieces, sculptures, custom crockery for restaurants and cafes and installations and other art pieces. 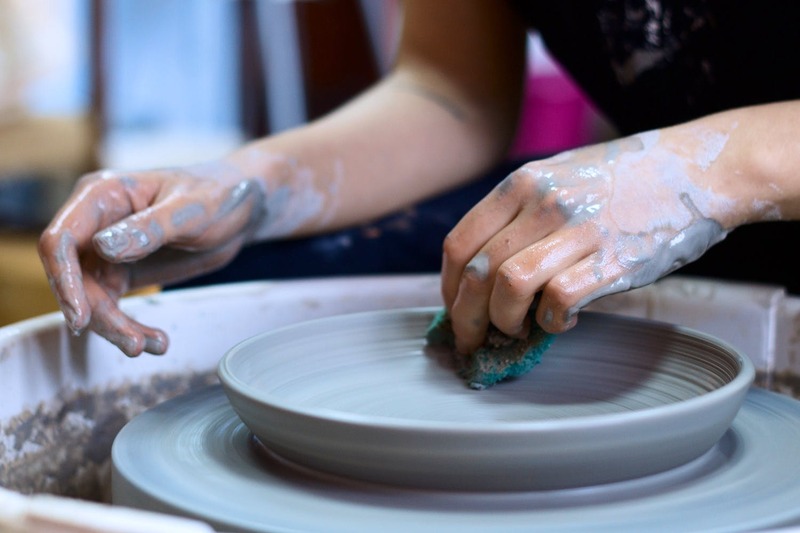 She also holds pottery workshops at her studio in Kalyani Nagar. Chandran’s inspiration has always been in nature. In her workshops, she will hence teach you the nitty-gritty of the network of cracks in the dry-patched soil, arches and curves on tree branches and leaves and more.